A little education mixed with libations, the Civil War Days' Pub Crawl will feature a historical program outside each of the tour's historic stops. 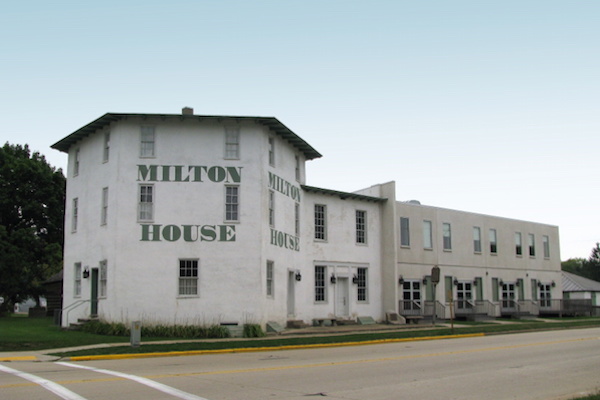 Guests will meet a historic figure from Milton's Civil War Days at each venue. Learn more about his or her experiences and then join them in the pub for fraternization and a beverage. The tour includes a cookout at Jake's Junction Pub Patio and a souvenir t-shirt. This event is for guests 21 and over. Must have ID present day of event, no exceptions. Tickets will NOT be sold the day of the event.